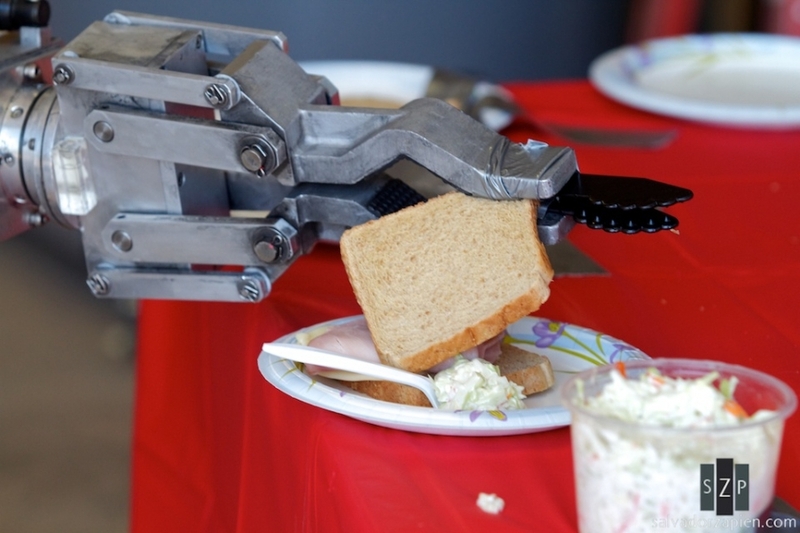 The Los Alamos and Sandia National Labs hosted their 6th annual robot rodeo back in June. 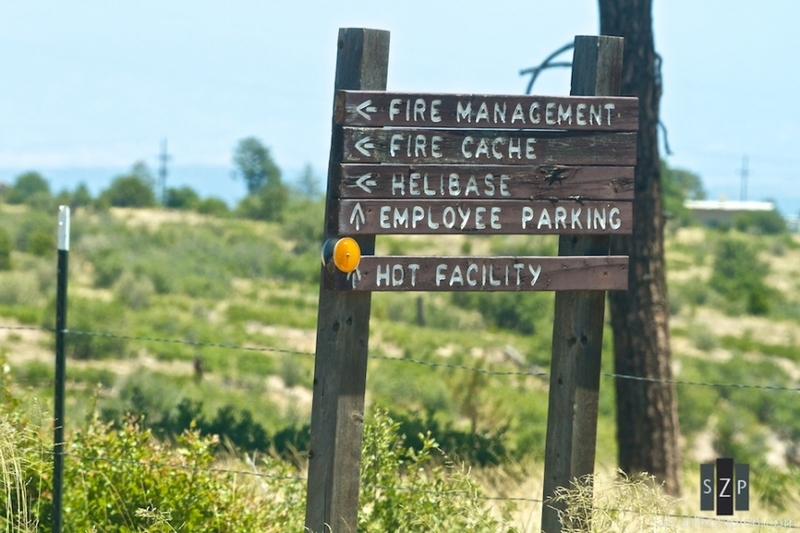 Bomb squads, police and hazmat teams from around the Southwest competed in training exercises over the course of three days. The Robot Rodeo was held at Technical Area 49 at the Los Alamos National Labs. Bob Clark, a Hazardous Devices Technician at the Los Alamos National Labs makes some final adjustments to his team’s robot. The objective: remotely make a picnic plate with a sandwich, chips and coleslaw. 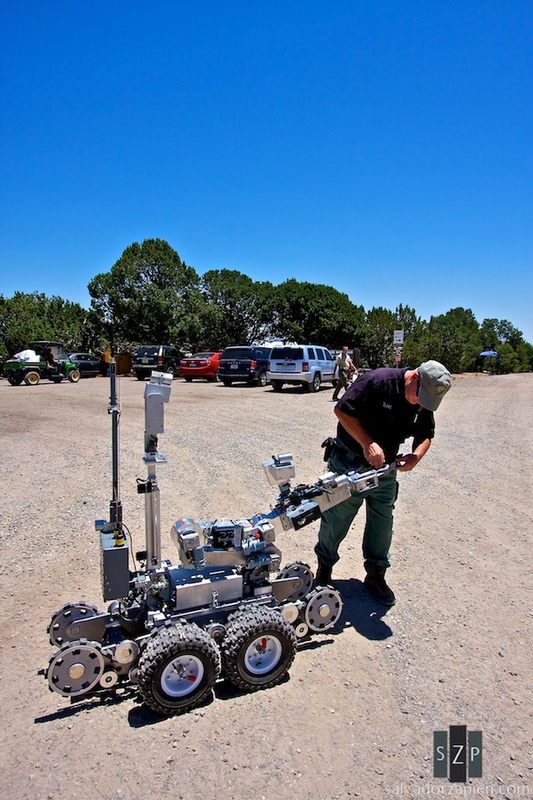 Members of the Farmington, NM bomb squad run their robot through maneuvers. A robot is guided to the next challenge. Next mission: search an abandoned car at the railroad tracks. © 2019 thebrownman.com|ProPhoto Photographer Blogsite by NetRivet, Inc.